Have you ever wondered what's behind a perfect Tetris-wall? Have you ever freed a 3D world from terrorists? Have you ever made polygon friends in networked fantasy realms? And do you know what happens when these games never end? 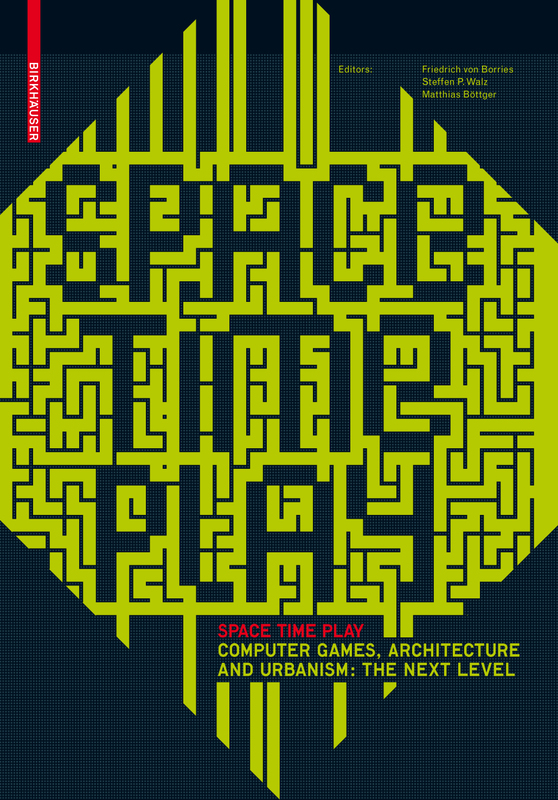 The richly illustrated texts in "Space Time Play" cover a wide range of gamespaces: from milestone video and computer games to virtual metropolises to digitally-overlaid physical spaces. As a comprehensive and interdisciplinary compendium, "Space Time Play" explores the architectural history of computer games and the future of ludic space. More than 140 experts from game studies and the game industry, from architecture and urban planning, have contributed essays, game reviews and interviews. The games examined range from commercial products to artistic projects and from scientific experiments to spatial design and planning tools. "Space Time Play" is not just meant for architects, designers and gamers, but for all those who take an interest in the culture of digital games and the spaces within and modeled after them. Let's play! With contributions by Espen Aarseth, Ernest Adams, Richard A. Bartle, Ian Bogost, Iain Borden, Gerhard M. Buurman, Edward Castranova, Kees Christiaanse, James Der Derian, Stephen Graham, Ludger Hovestadt, Henry Jenkins, Jesper Juul, Frank Lantz, Bart Lootsma, Winy Maas, Lev Manovich, Jane McGonigal, Kas Oosterhuis, William J. Mitchell, Howard Rheingold, Katie Salen, Hans-Peter Schwarz, McKenzie Wark, Mark Wigley and many more. 496 pages, 268 color illustrations. Review copies can be requested from Birkhäuser Publishing from Gisela Graf. Please direct questions about presentations and interviews as well as any other queries to the editors.